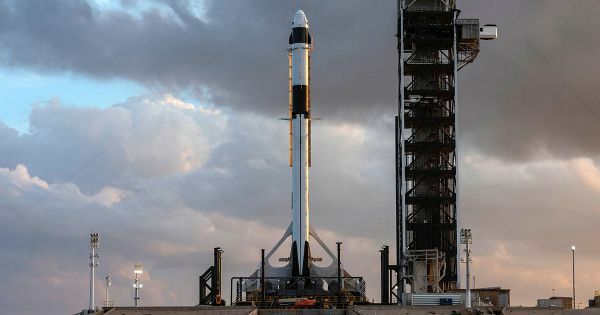 SpaceX just completed a test of the Falcon 9 rocket that will hopefully launch the space's futuristic Crew Dragon spacecraft into space. If all goes well – SpaceX still has a number of tests planned – it could be the first time astronauts launch into space from American soil since the Space Shuttle's last trip back in 2011. In a joyous and emoji-laden tweet SpaceX CEO Elon Musk promised that the first astronauts could be going to the International Space Station as soon as this summer – that is, if February's test flight goes according to plan. It's an important first step, and if the 21 successful Falcon 9 launches in 2018 alone are anything to go by, chances are pretty good that SpaceX can pull this off.